Call for Kiddos! 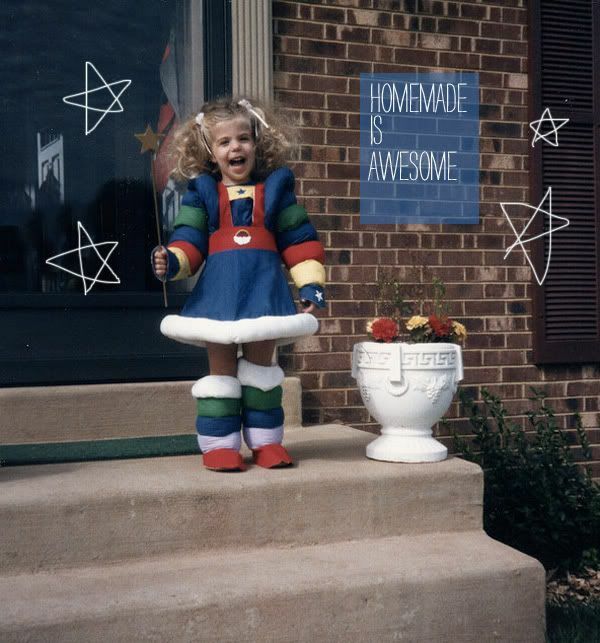 The 3rd Annual Best (or Worst) Homemade Costumes! 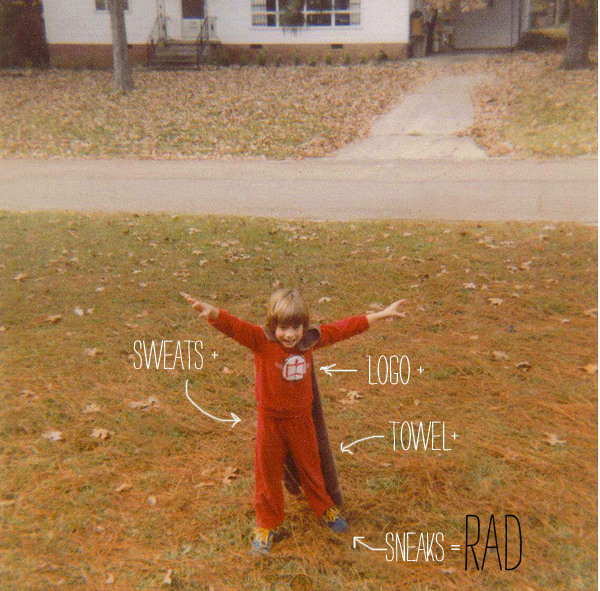 Back in the day, all it took was a pair of red sweats and a towel and (believe it or not) you were The Greatest American Hero. I love a good homemade costume. 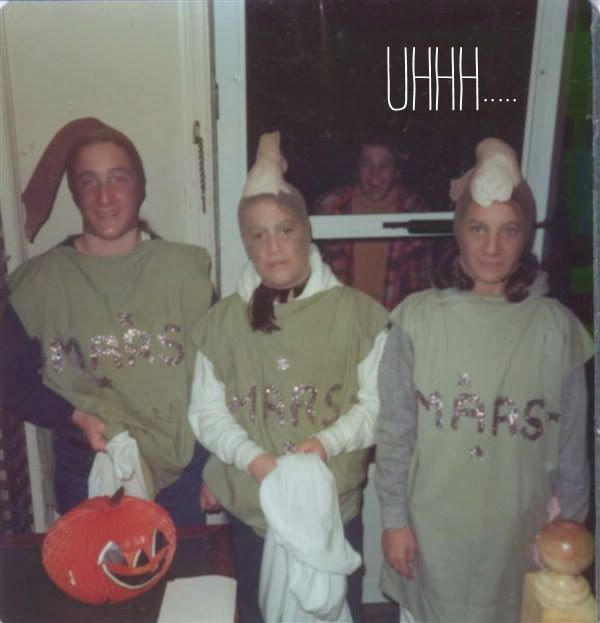 Growing up, my parents were always big into the homemade costumes. There was rarely sewing involved, but my folks were masters at embellishing stuff we had around the house in a spectacular way. Take a basic dress, add a Spanish scarf, some fashion boots, loads of mom’s bohemian 70s jewellrey—and VOILA! You were a gypsy! Take some overalls, cut up dad’s old plaid shirt, make a little satchel of treats on a stick and BAM! We got ourselves a hobo. 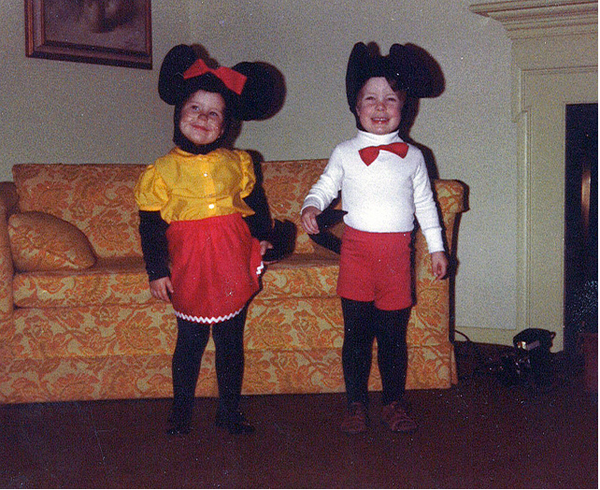 My parents were really creative and my whole family always loved dressing up. 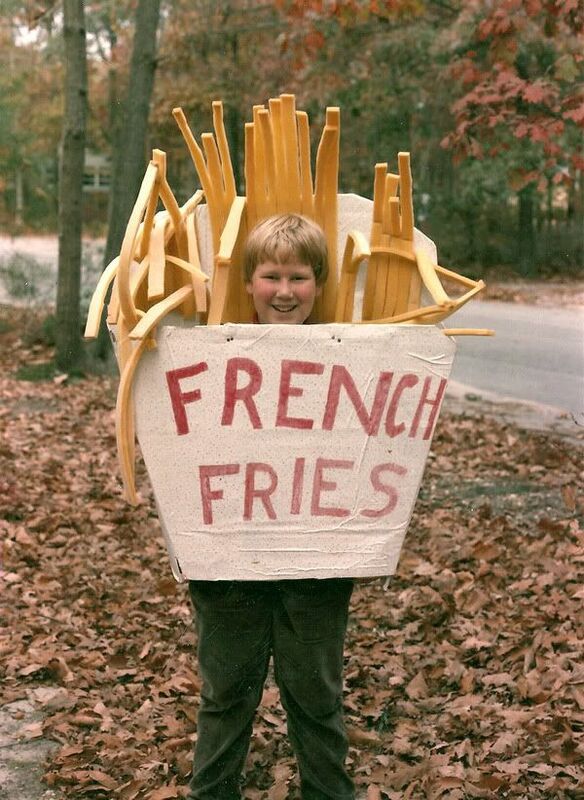 Which leads me to this: we want to see YOUR homemade kiddo costumes. And let me be clear, you don’t have to be a Mini Martha, we’ll take it all! Perhaps you made something so stinkin’ cute you got compliments everywhere you went. Or maybe things didn’t work out QUITE the way you expected. Either way, we want to see ’em all. Don’t be shy—the good, the bad, the ugly are all welcome. 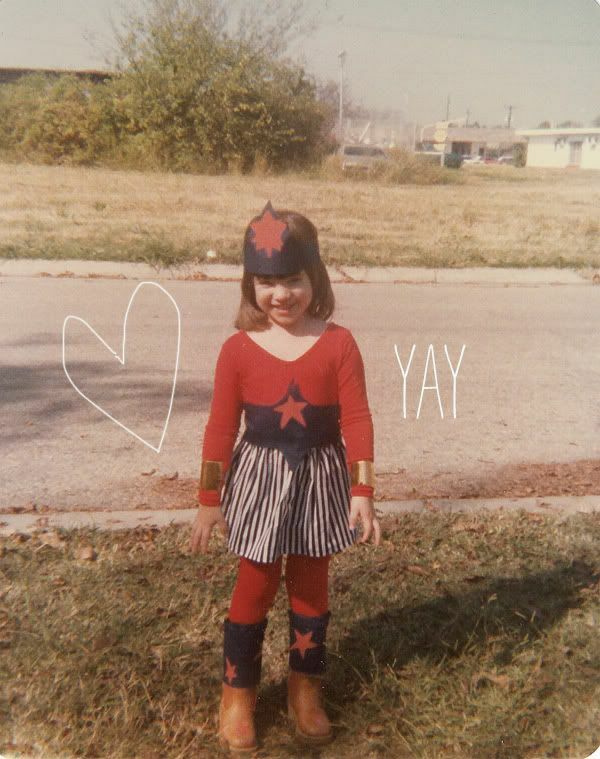 Vintage/retro photos welcome, but I’m mostly looking for recent examples of your craftiness! 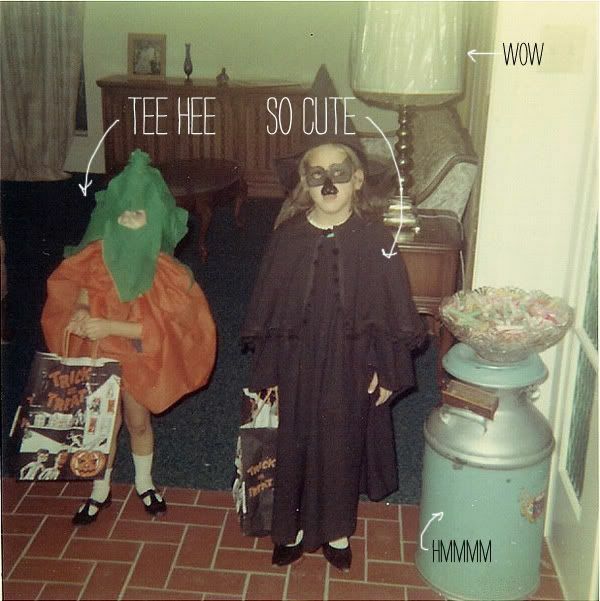 We’ll be posting them here on Modern Kiddo in a Costume Parade Photo Gallery. I’ve had some requests to post them earlier than usual so people can actually use them as inspiration for their own costumes, so that’s what we’re gonna do! So what are you waiting for? Send me those photos!! Email them to: Alix [at] modernkiddo.com. We prefer 550-600 pixels wide, if possible….and feel free to include a link to your blog/shop, if you have one. Looking forward to seeing what you scare up! aw yeah baby!!!! can’t wait to see! omg… the mickey and minnie take the cake! amazing! Oooh we have a Mini Fig coming up in the Costume Parade! Such a cute idea! Ohhhh MAAAAAAAAAAAAAAN I love this so hard.